Apple is reportedly moving forward with plans to challenge Amazon’s Echo with its own Siri-based speaker and smart home assistant. According to Bloomberg, such a device has actually been in the works for two years and is now on the prototype testing stage. Like Amazon’s Echo, the device can control appliances, locks, lights and more via voice commands. The report claims Apple will try to set its product apart from Echo and Google's new Home device by offering more advanced microphones and speakers as well as facial recognition sensors, which may be used to customize certain actions depending on who’s on the room or a person’s emotional state. Bloomberg notes Apple could use technology from facial recognition startups Faceshift and Emotient it acquired over the past two years. Aside from controlling HomeKit devices from third-party smart-home accessory makers, the device should be able to process many of the Siri commands available on the iPhone. 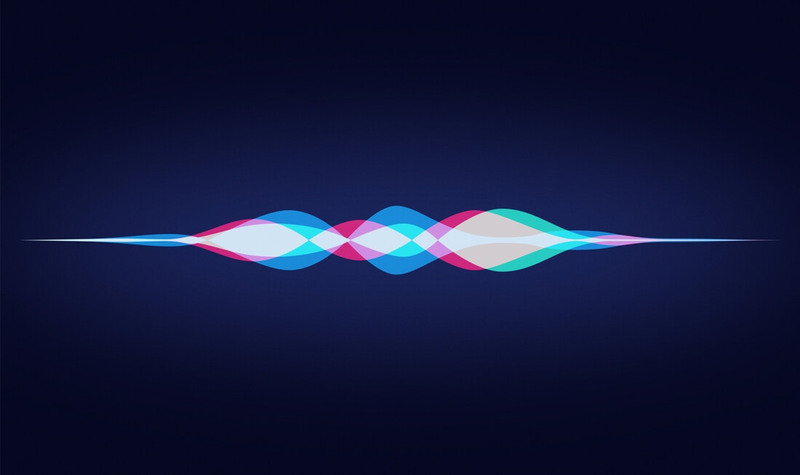 For example, users may be able to ask the device to read emails, send text messages, stream music and more now that Apple has opened up Siri to third-party developers. Apple’s Echo rival is still just a prototype and Bloomberg cautions that the company scrap it altogether if the results don’t live up to their expectations.